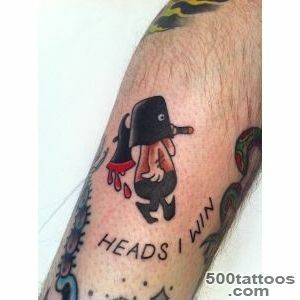 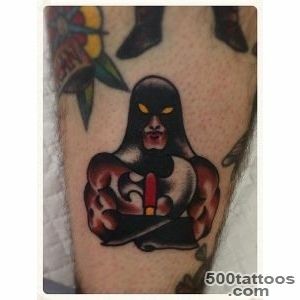 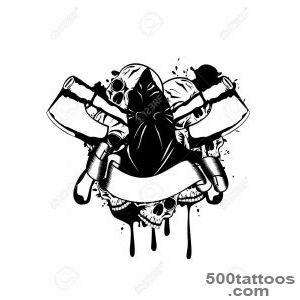 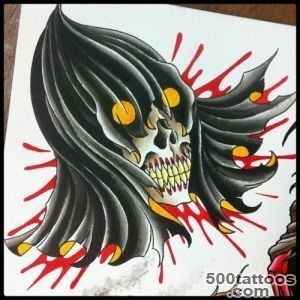 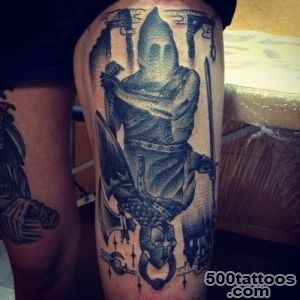 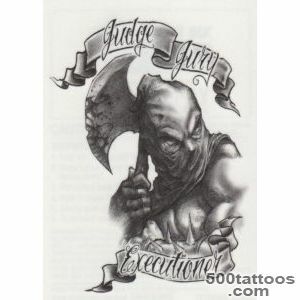 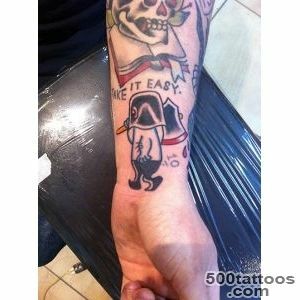 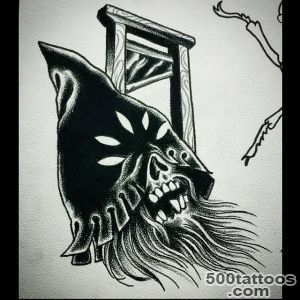 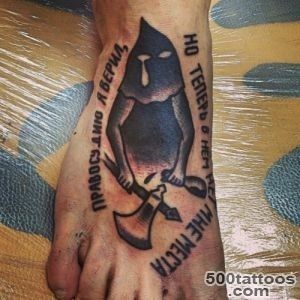 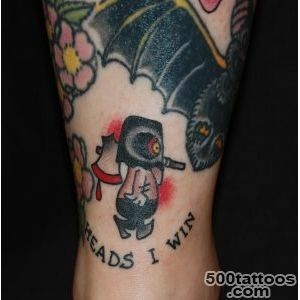 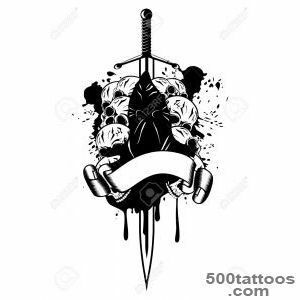 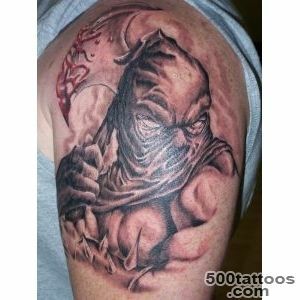 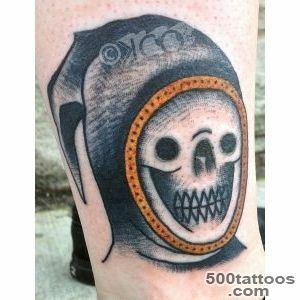 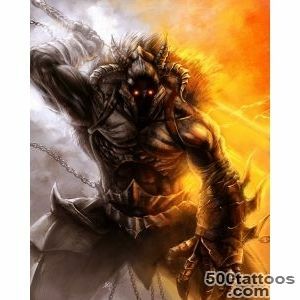 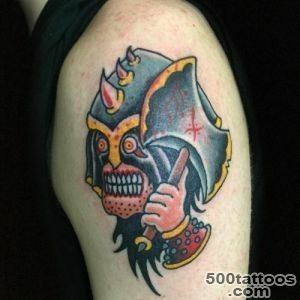 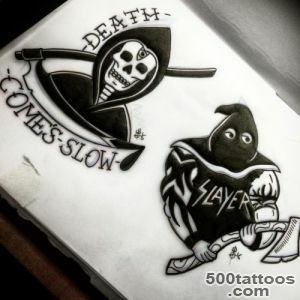 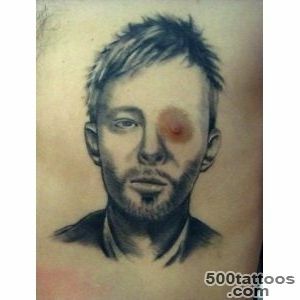 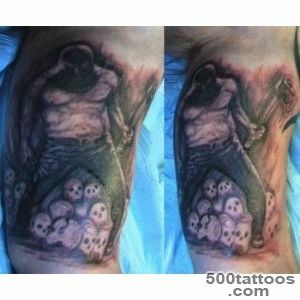 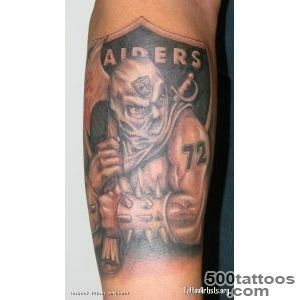 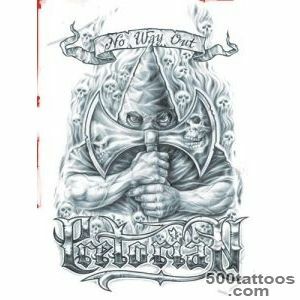 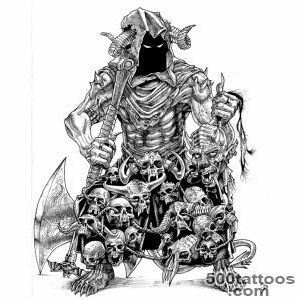 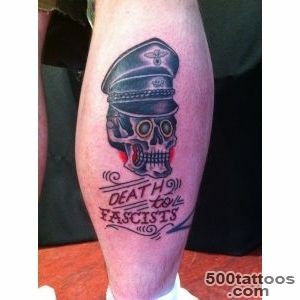 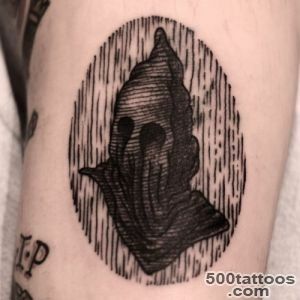 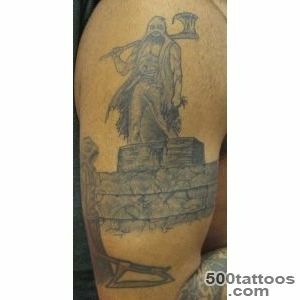 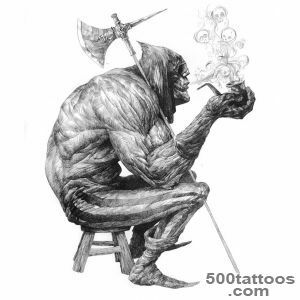 Tattoo executioner refers to a prison tattoo. 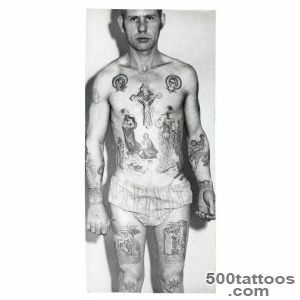 They applied themselves prisoners who have committed very serious crimes. 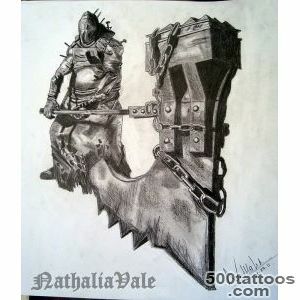 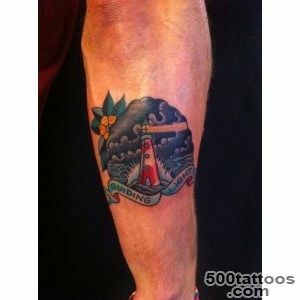 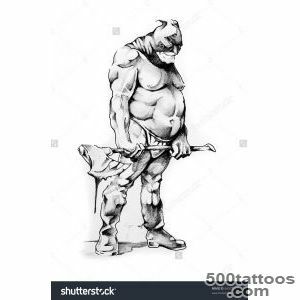 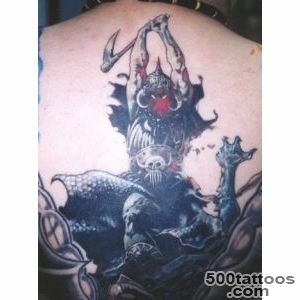 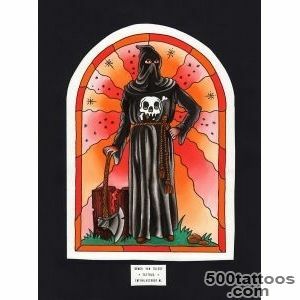 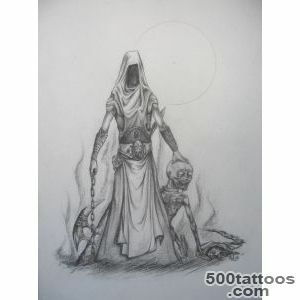 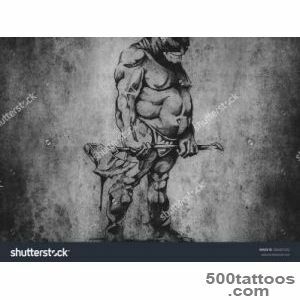 Usually, it depicts the executioner with an ax, a woman ( half-naked ), as well as a place for cutting off the head. 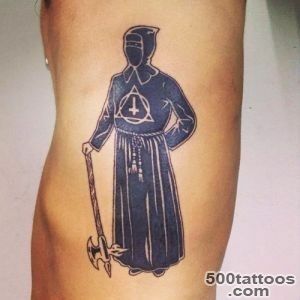 This tattooed means that the person has committed the murder of her blood relative.Another meaning of the tattoo has a death penalty for the traitor. 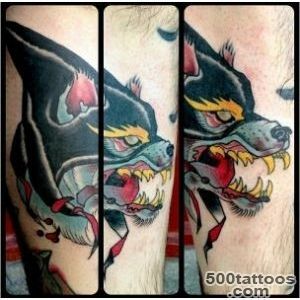 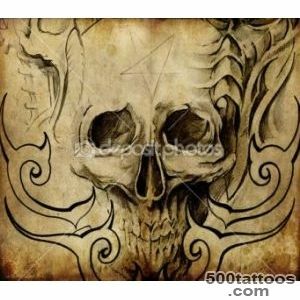 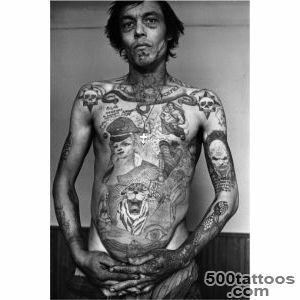 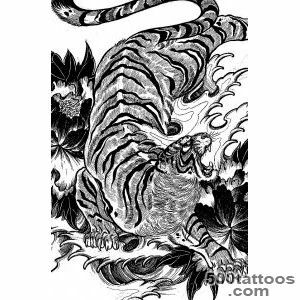 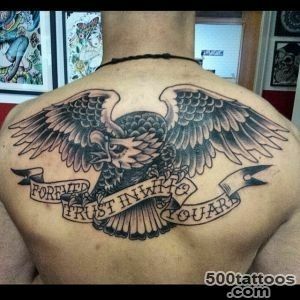 These tattoos are always applied on the chest.